WEST EDMESTON – Chobani has doubled its “impact fund” from $100,000 to $200,000 to award Central New York organizations that propose “big ideas” that “strengthen local economies…right at home,” a company spokesperson announced in a press release. The company created a Community Impact Fund in 2018 for ideas to “help expand economic opportunity and promote entrepreneurship in the regions where our employees live and work” – Otsego, Delaware, Chenango and Madison and Otsego counties. The Community Foundation for South Central New York (CFSCNY) administers the grant program, and its Board of Directors selected four organizations last December to receive $100,000 in grant awards. An example of a proposal awarded by Chobani’s CIF in December 2018 was a student-run food truck in the Sidney School District, which trains students for jobs in the food service and offers healthy food in rural communities. 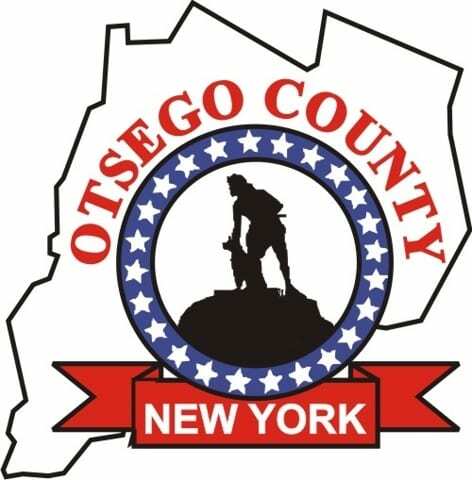 None of the organizations grant recipients was from Otsego County. 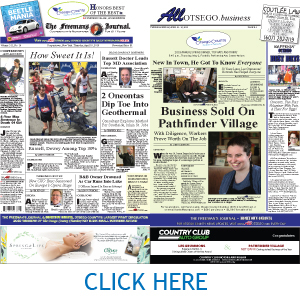 But Otsego County organizations, businesses, and entrepreneurs can try again for a Community Impact Fund grant this year, and CFSCNY offers training of the grant application process. “We train people in each step of the grant process, so those new to it, including writing a grant, can learn how it’s done,” CFSCNY Executive Director Diane Brown said. Like last year, CFSCNY and Chobani will send representatives from their organizations to do two-day listening tours throughout Delaware, Chenango, Madison and Otsego counties in May. Letters of inquiry, the first stage of the grant application process, are due June 28, 2019 at CFSCNY. Grants will be awarded later in the year.